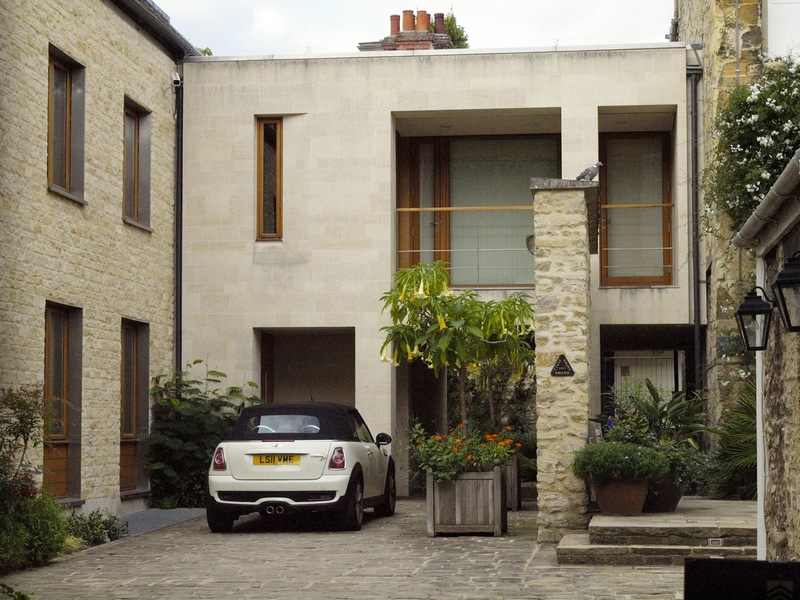 A discrete addition to the college, the new buildings form a small courtyard inserted among the older buildings opposite the entrance to Merton College. A cottage-like wing, faced in coursed freestone, abuts a contemporary wing faced in smooth ashlar, for a subtle intervention. The new buildings provide administration offices, meeting rooms and a basement archive.